We’ve been busy designing some new landing pages here at Customized Girl and we’d love to have input from our customers! Which design do you like better? Let us know if you prefer A or B in the comments! We welcome any other suggestions you may have as well! Thanks! CG529: 15% off any purchase and $3.94 shipping. Dad will love a custom shirt for Father’s Day! Make it even more special by getting matching father/child shirts! Father’s Day is June 17th, so hurry before it’s too late!Offer ends 6/4/12, 11:59 PM EST. CG522: $5 Off Your Purchase of $9.97+. Ahhh…summer is right around the corner. What better time to stock up on some new custom tees? You can customize shirts for men, women and children…plus custom bags and accessories, too! Offer ends 5/28/12, 11:59 PM EST. Get Up to Half Off Your Entire Order with Group Discounts! Planning a family reunion or other party this summer? Or, maybe you’re playing on a kickball or softball team. 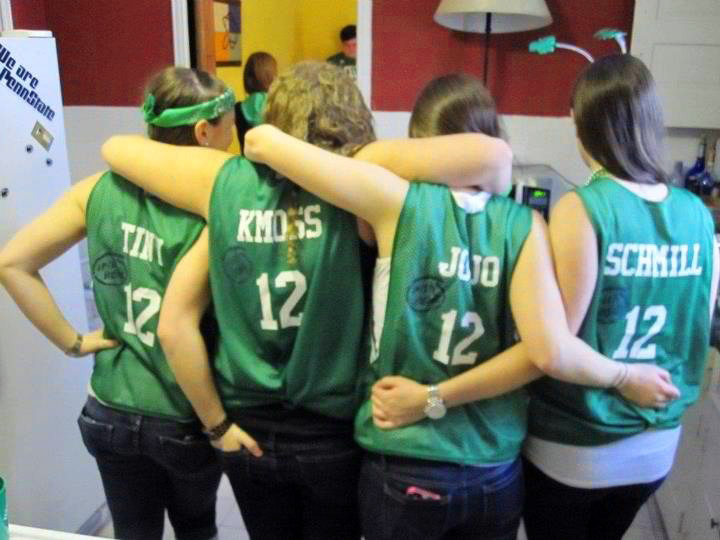 Whatever the occasion, custom shirts are a great way to add a little bit of fun to the event. We offer great group discounts on orders of six or more. The more you order, the greater the discount! You can even mix and match styles! This week is a special one for those that are serving in or have a loved one serving in the United States Armed Forces. 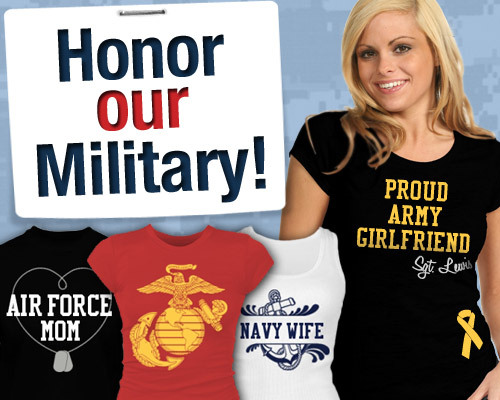 Today, May 11, 2012, is Military Spouse Appreciation Day. It has been observed since May 23, 1984, when President Ronald Reagan acknowledged the importanance of spouse commitment to the readiness and well-being of military members. The U.S. Secretary of Defense standardized the date by officially declaring the Friday before Mother’s Day as Military Spouse Day. Armed Forces Week begins the second Saturday in May and ends on the third Sunday. In 2012 it will run May 12–20. This week is a time to recognize those serving in the the Army, Navy, Air Force, Marine Corps and Coast Guard. Armed Forces Day is celebrated the third Saturday in May, this year being May 19th. The day was created in 1949 by then Secretary of Defense Louis Johnson as a way to honor those serving in the U.S. military. It was intended to represent the unification of the armed forces under one department – the Department of Defense. To all of the military spouses: Thank you. The strength you have while your husbands or wives are on a tour of duty is undeniable. Thank you for giving up the most important person in your life so he or she can fight for our country. To the men and women in our armed forces: Thank you is not enough for what you do. Your bravery and commitment to the U.S. military is a true testament to your character. We truly appreciate all that you do. If you’re still looking for a unique way to ask that special girl (or guy) to prom, a custom prom teddy bear is the perfect idea! You can customize the bear with any name, date or message that you would like. Our design center makes it easy! The only thing you’ll have to worry about is what to wear to the dance. 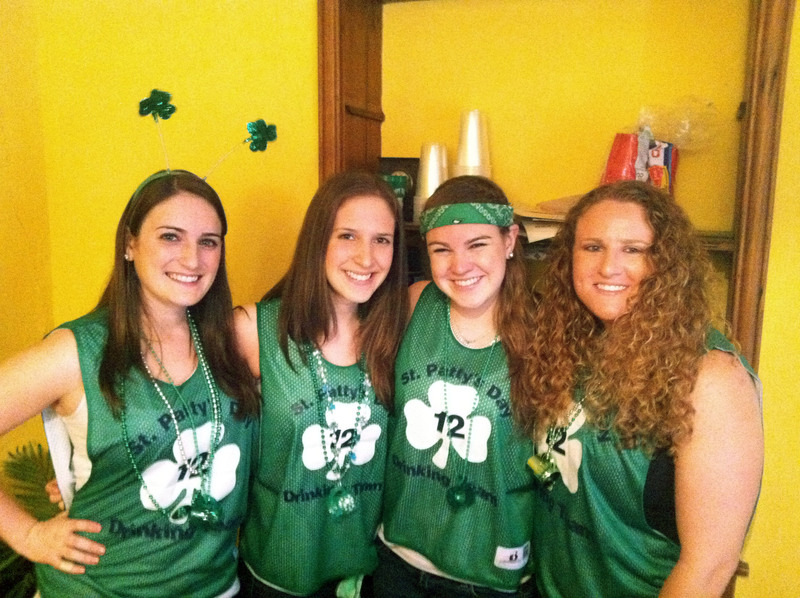 We’ve been receiving tons of great lacrosse pinnie photos from our customers lately, so we wanted to share some of them with you! 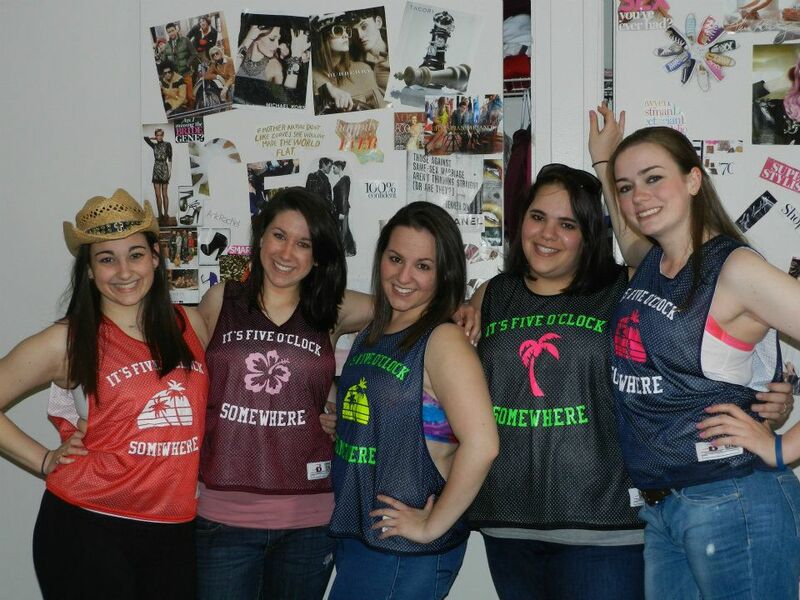 Our custom pinnies are available in eight different colors! Create your own design or modify one of ours in our design center. 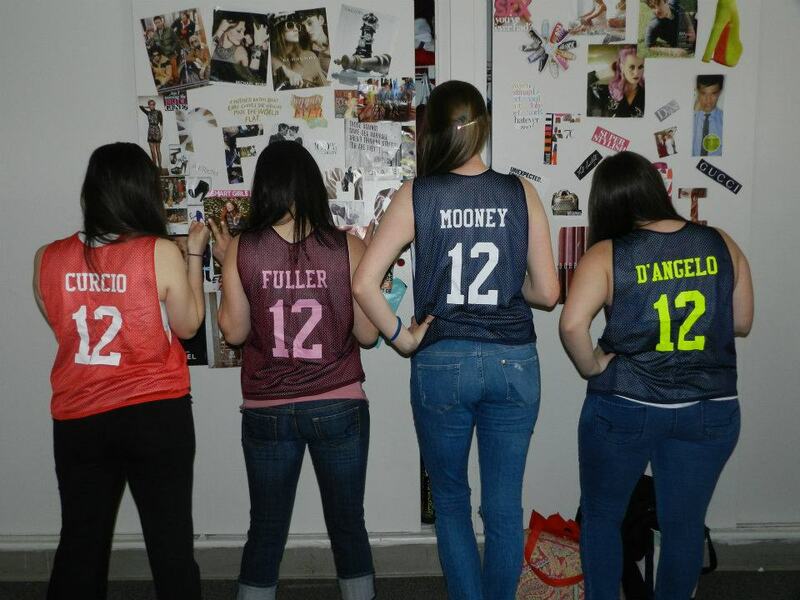 You can customize both the front and back and even add numbers! 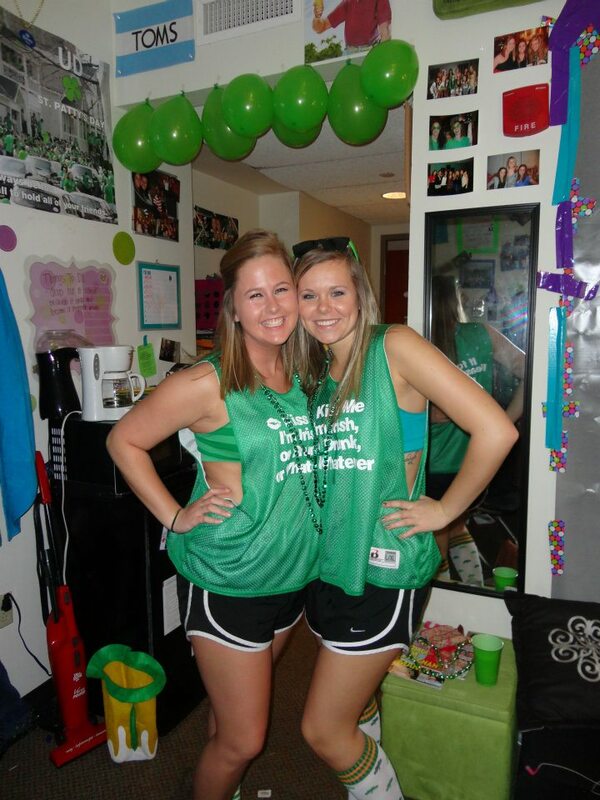 They’re perfect for teams, parties or events! 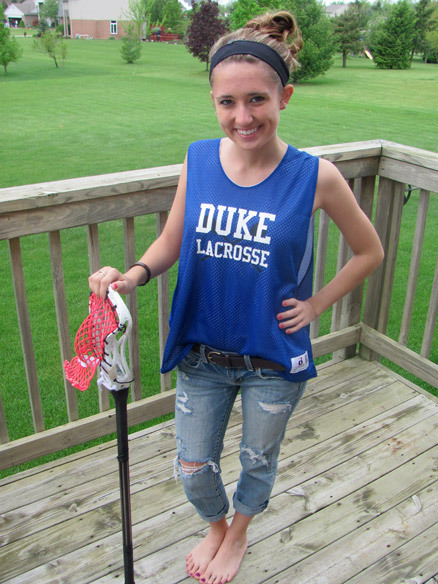 Do you have custom lacrosse pinnie photos that you’d like to share? Send ’em to customizedgirl@eretailing.com along with a short description! Bella Thorne, star of Disney Channel’s Shake It Up! 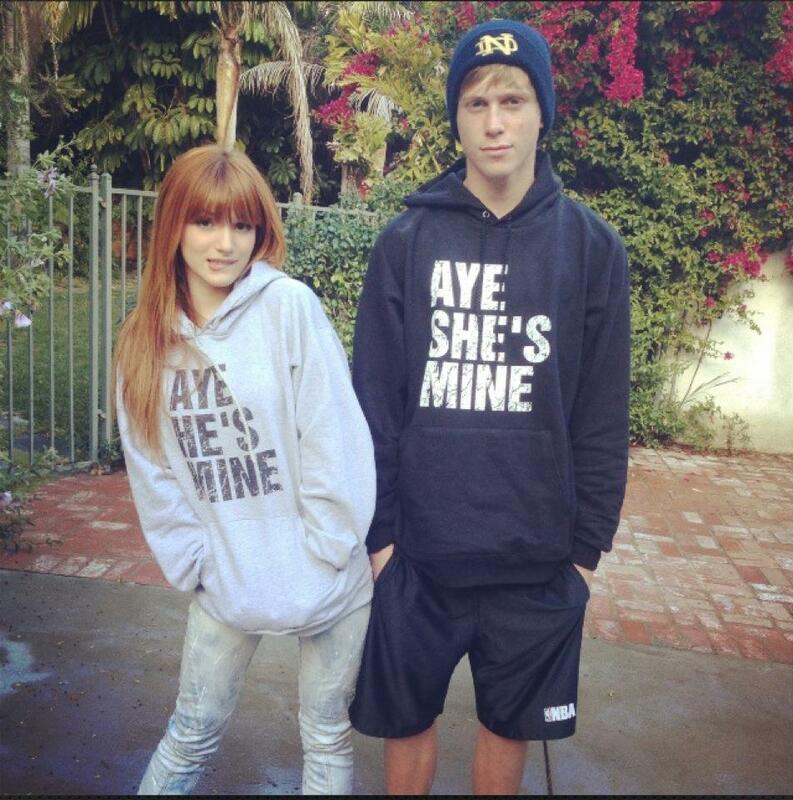 recently posted a photo of she and her boyfriend, Tristan Klier, sporting matching Aye He’s Mine / Aye She’s Mine hoodies. Don’t they look super cute? 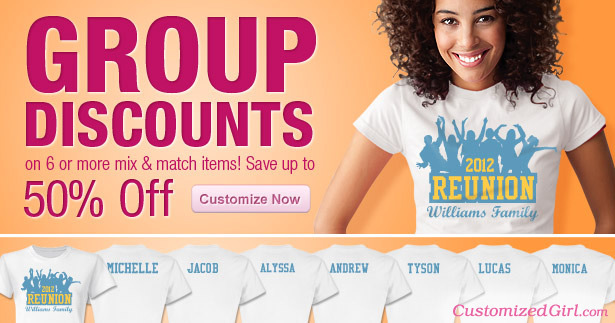 You can customize your own Aye He’s Mine sweatshirts like Bella Thorne’s at CustomizedGirl.com! Change the color, font and item to your liking in our design center and you’re all set! CG51: 15% Off Your Entire Order. Mother’s Day is quickly approaching on May 13th. Make your mom’s day special by customizing a shirt or accessory for her. Offer ends May 7th.